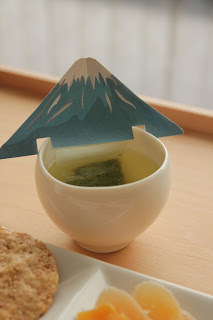 Japanese Tea Story : Mt Fuji Tea Bag!? The number of the tourists to Japan has been skyrocketing over a couple of years. It seems “exponential increase”. One of the popular souvenirs is TEA! Good quality tea such as Matcha, Gyokuro and Sencha are really popular at tea-producing areas like Kyoto and Shizuoka. 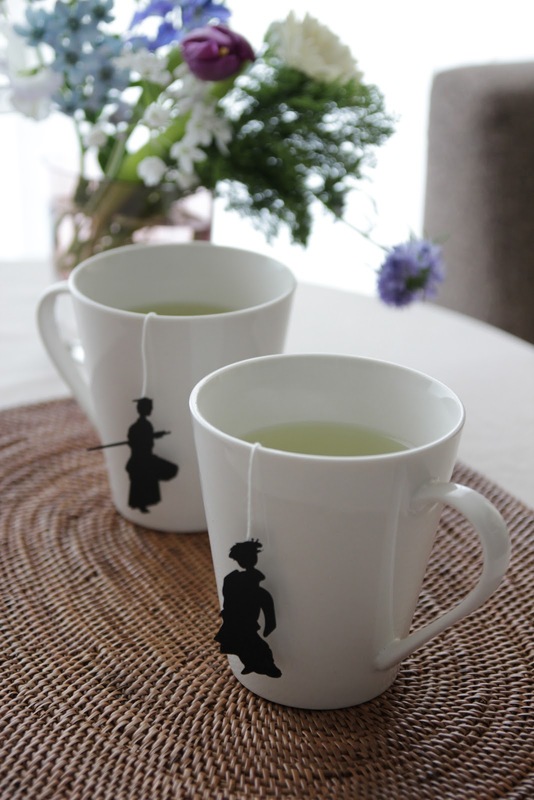 Also, the design-oriented tea are seen here and there. If you want some, “Japan Shadow Tea bag”? Look at the string. While you are making tea, you will enjoy the shadow of Ninja or Kabuki actor. Sumo wrestler, and Samurai too. 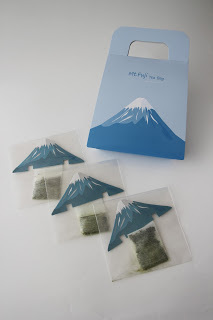 What about “Mt.Fuji tea bag”? You will feel “the JAPAN” while making tea, won’t you?